Finals are around the corner! 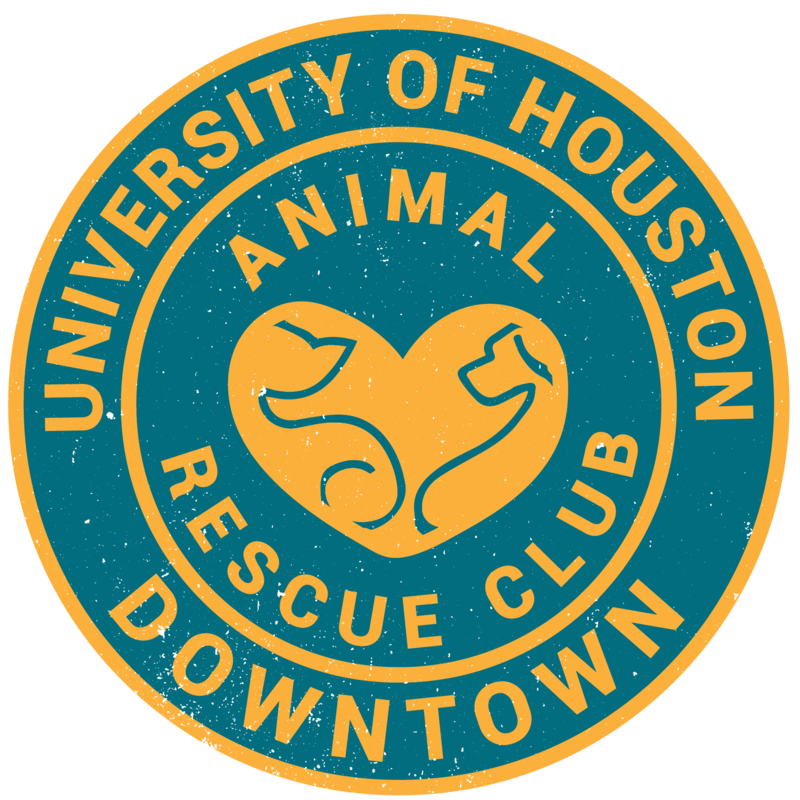 Join the UHD ARC study session at El Gato Coffeehouse, Houston’s first and only cat cafe! The study session will take place on Dec.5th from 3pm-5pm*. Bring study material for any final, or just come to work on an essay for a class. You will get the chance to play with the cats at the cat cottage. Bring your UHD ID to get the student discount, which is $9. To book the cat playtime and/or to order your food and drink in advance, click here. Make sure to set “Adult Cat” to 0 by clicking the (-) sign since the option for cat represents cover for a kid. Use the promo code STUDYorWORK for more discounts. If you have any questions, email us at uhdanimalrescueclub@gmail.com.